Screaming Garlic is a marketing and design agency focused solely on getting you new leads and generating more revenue. Screaming Garlic, LLC is an inbound digital marketing agency located in Millburn and Jersey City, New Jersey, serving clients in the greater NYC area as well as nationally. We collect and analyze data from your existing customers, prospects and sales team to determine the best way to attract and delight new ones. We plan. We test. 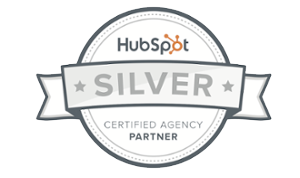 We collaborate and then refine so you can grow your revenues. Our strategy recommendation is not a book we leave on your desk, it’s a living, breathing blueprint that we put into action, using the most cost-efficient ways to get you more leads so you can close more deals. 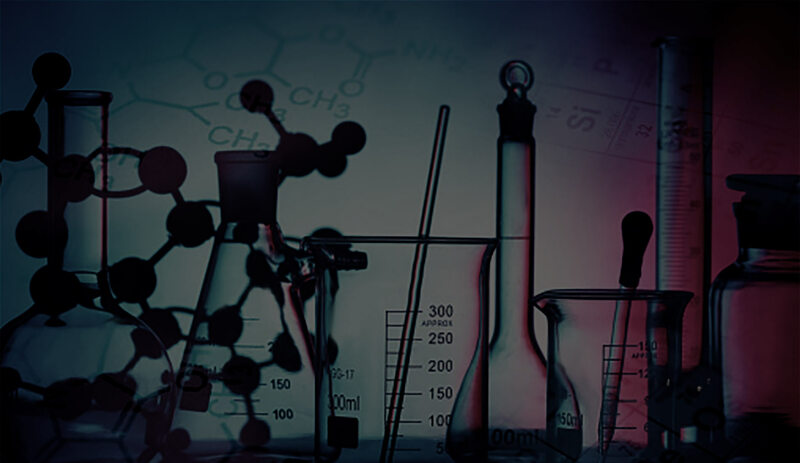 Learn more about our methodology. 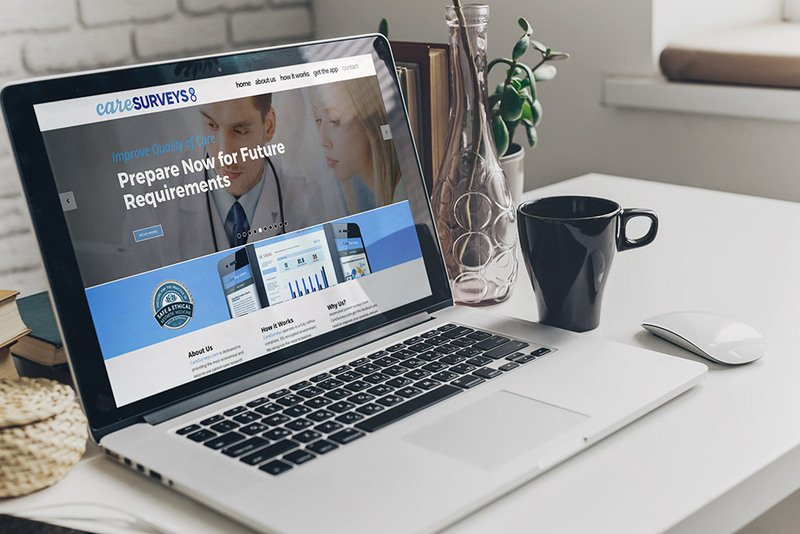 CareSurveys was created as a service to help doctors really listen to their patients and, to demonstrate to their patients that they care about what they say. Our team at Screaming Garlic was proud to be a part of the thinking that went into the everything from the branding to the creation and testing of this innovative application. 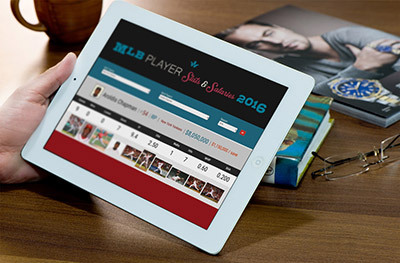 American Sports Data, Corp. was challenged by Major League Baseball to create an application that allowed for the search and retrieval of in-season player data, combined with the Google images API and available salary information to get a complete snapshot of a player’s statistics and contribution relative to his salary. 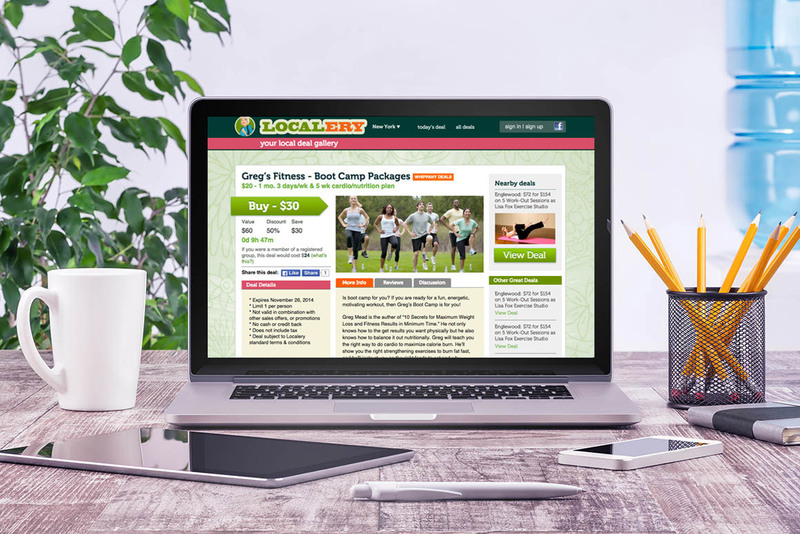 Localery was a local daily deal advertising platform that offered discounted offers from local area businesses in Essex, Union, Morris counties of New Jersey. Screaming Garlic designed and managed the complex marketing platform which took users through offering, check-out and coupon delivery.